Russia’s Central Election Commission has stopped accepting applications from independent candidates for the presidential poll. Along with nominees from political parties, the number of contenders totals seven, if all documentation is deemed valid. The commission stopped receiving signatures from independent candidates at 18:00 on Wednesday. 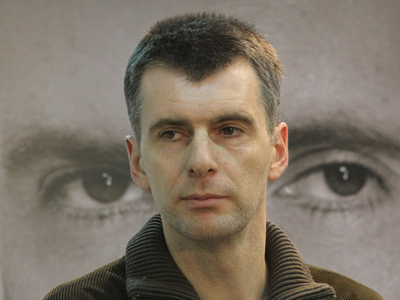 Three candidates are running as independents this year – the billionaire-turned-politician Mikhail Prokhorov, the governor of Eastern Siberia’s Irkutsk Region, Dmitry Mezentsev, and the founder of the liberal Yabloko party, Grigory Yavlinskiy. 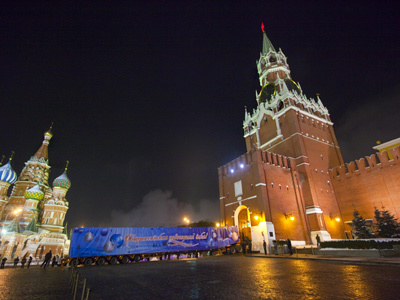 Each submitted 2 million signatures or more in support of their candidacy as required by Russian law. A political activist from the central Russian city of Samara, Svetlana Peunova, also submitted the signatures of her supporters to the commission, but with slightly over 300,000 she is a long way short of being eligible. Two more people had voiced their intention to run for the presidency – the former mayor of the Far East city of Vladivostok, Viktor Cherepkov, and the Urals businessman Rinat Khamiyev – but they abandoned their plans after realizing that it was impossible to collect the required number of signatures. The commission will spend 10 days checking the applications and will release the final list of candidates on January 29. The Central Elections Commission has already registered four people as party candidates. They are Prime Minister Vladimir Putin, who is running on United Russia’s ticket; the leader of the Communist Party, Gennadiy Zyuganov; the head of the Liberal Democratic Party, Vladimir Zhirinovsky; and the leader of the Fair Russia party, Sergey Mironov. Some candidates have already released their election programs, slogans and promises. 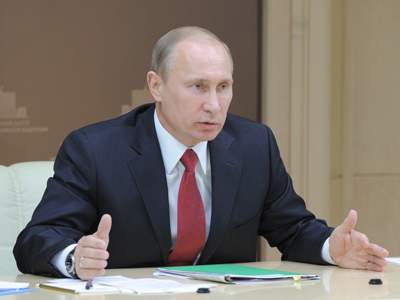 Vladimir Putin, who is the most popular of Russian politicians according to January opinion polls, published an article in the Izvestia daily in which he outlined major challenges for the country and proposed a range of solutions. 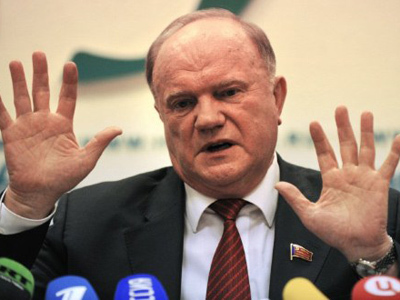 The communist leader Zyuganov signed a pact with the street movement Leftist Front in which he promised radical changes to the political system in case of victory. Mironov went on with his habitual criticism of United Russia, and Zhirinovsky said that the people should vote for him “or it will be worse,” claiming the slogan was his own invention.